the field before the mowing. 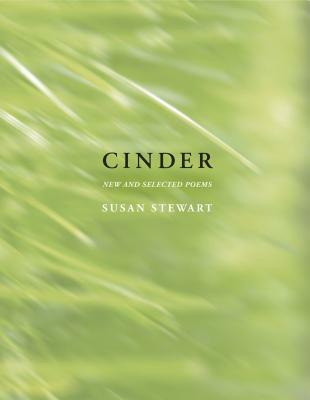 Susan Stewart is the author of five books of poetry, including Columbarium, winner of the National Book Critics Circle Award. A former MacArthur Fellow and chancellor of the Academy of American Poets, she teaches at Princeton University.